Often used in tandem with their tablet or smartphone for when they’re on the go, their home PC or laptop is still relied on to perform a range of tasks. But living in a digital world means we demand a lot from our computer so it is inevitable things will go wrong. You lead a busy life so if your PC or laptop suddenly breaks or starts doing things it shouldn’t, the last thing you need is the hassle of having to find somewhere reliable to get it fixed. Desktops, laptops, Macs or PCs – we work with all computers, across all major brands and have helped restore hundreds of machines to their former glory over the years. IT OUTSOURCING – Confidently outsource your IT support, projects, upgrades to us. Need an extra set of hands or primary IT resource for everything. We will step in where desired. We take water damage, data issues, and battery problems in our stride. 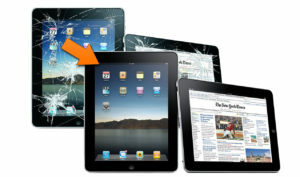 Chances are, we’ll have your tablet repaired and ready to go in time for you to get to your next meeting. Our computer repairs are fairly priced. We pride ourselves on our transparent pricing policy. We don’t include any extra nasty surprises, we will consult you first on everything we do. 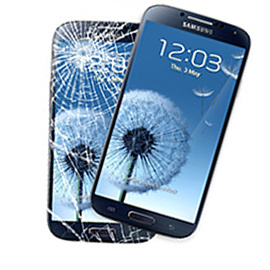 We offer exact repair quotes for a known issue, or an excellent hourly rate for more complex problems. Our computer repair services are convenient. We’ll come to you and conduct on-site or home computer repairs or you can bring your damaged or faulty item to our shop. 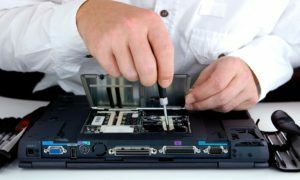 We carry out all kinds of computer repairs: one company, all the fixes you need to keep your business or home computer network running smoothly. So if your computer’s gone down, don’t worry. We’ve got you covered.